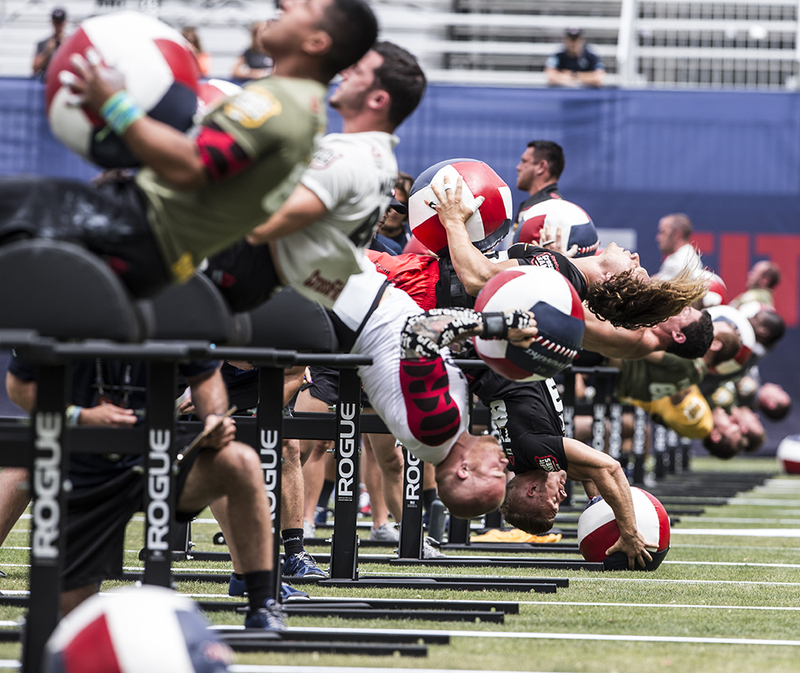 The CrossFit Games are over. I have no doubt that after being aired live on ESPN (!!! ), CrossFits everywhere have had an influx of people wanting to be the next Froning, Khalipa, Valenzuela, Leblanc-Bazinet, Akinwale, Briggs, Chan, whoever. Don’t get me wrong. I want to be them, too. But if you know nothing about crossfit, walking into a box is probably a big shock to you. Because The CrossFit Games is not crossfit. 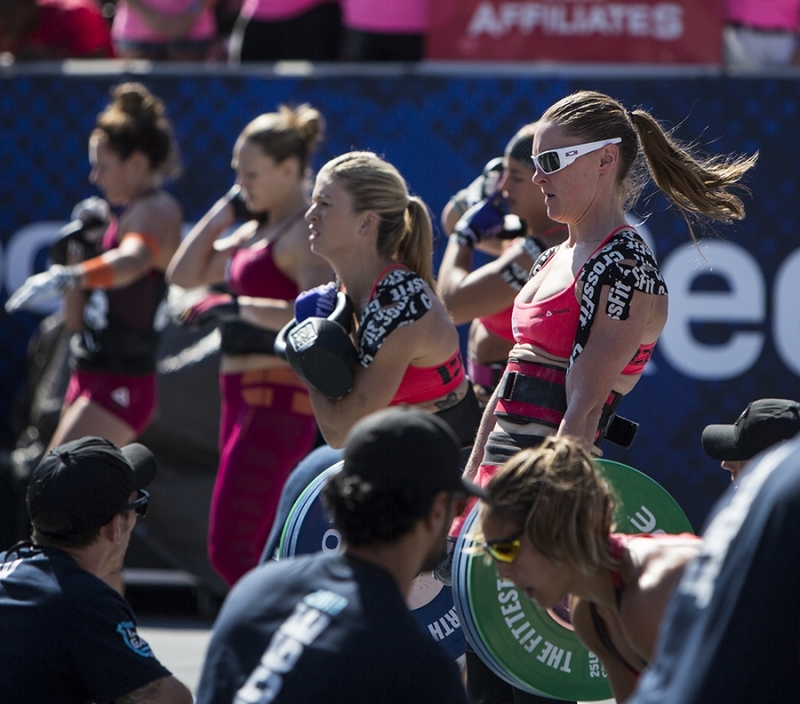 The CrossFit Games is the celebration of our fittest athletes. The games is a chance for our whole crossfittin’, kool aid drinkin’ community to cheer on the fittest in our sport. Arguably, the fittest in the world. The best of the best. Crossfit is the 8 month pregnant lady doing overhead squats. Crossfit is the skinny kid trying to put on muscle to play on the varsity football team. Crossfit is the 65 year old grandpa reaching depth on his squat for the first time…in over 30 years. Crossfit is the mom of two. Crossfit is the girl just trying to lose those last 4 lbs. Crossfit is me being able to (finally!) run a mile unbroken. Crossfit is the overweight kid working hard to like what she sees in the mirror. Crossfit is the D1 athlete just looking for something to keep up competition. Crossfit is the elite olympic lifter learning to do double unders. Crossfit is every person that competed at the 2013 games and every person who just started their foundation class today. Crossfit is investment bankers, teachers, project managers, pharmaceutical reps, lawyers, cops, weathermen, real estate agents, students, firefighters, secretaries, nurses, and doctors. Crossfit is you and me and them and us. I love the Games. I love what it represents. Not only because I get to watch the fittest in our field compete, but because I know that there was once a day when those people competing weren’t elite. There was a day, for some of them in the very recent past, when they were all beginners. Like me. Maybe I won’t be a games competitor. Maybe I’ll be the fittest I’ve ever been and that will be enough. I know that road won’t be easy. Because CrossFit is about testing your personal limits and then finding new ones. Because it’s not about being THEM. It’s about being YOU. And everything you’re searching for is out there. Just outside of your comfort zone. Next Post Go. G-E-A-U-X. Geaux.